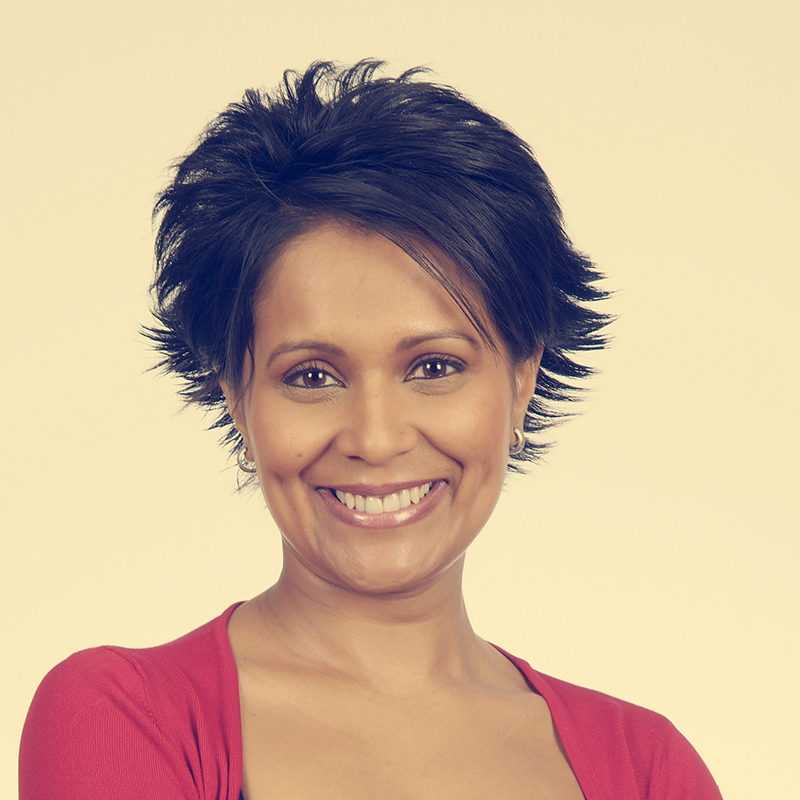 Arti Halai understands all about the importance of messaging, communicating and connecting with people – she has achieved success in her media career and in business using exactly those skills. Today, she helps others tap into the power of communications through the Fleet Street Group. She is a consultant and specialist in presentation, media and communication skills, working with clients both in the UK and abroad. Arti learnt her craft as a television presenter, reporter and producer for organisations like the BBC and ITV1 where she presented news bulletins, produced creative features and mastered the art of telling strong stories through her reporting. Keen to share her knowledge, insight and her experience she teamed up with PR expert, Steve Dann and they set up the Fleet Street Group, consisting of a number of successful businesses including a PR agency, creative design agency, consultancy and training business. 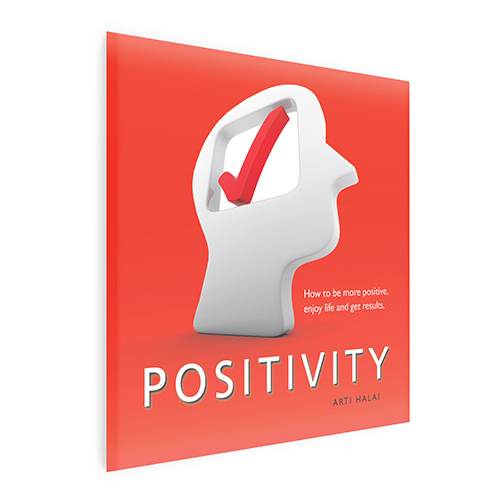 A popular presenter and guest speaker, Arti delivers motivational talks on personal effectiveness and creating a positive mindset that empowers and leads others to achieve results.